Both Adams are hot. Adam Brody just got engaged to Gossip Girl‘s Leighton Meester, which is proof enough, while Adam Levine was named People‘s Sexiest Man Alive. But who’s better with their sunglasses? Spoiler alert: we couldn’t pick a winner. 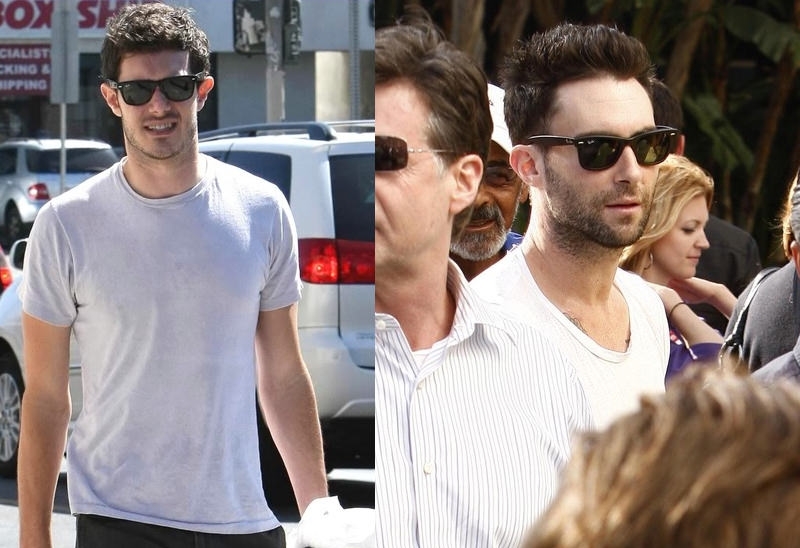 Adam Brody and Adam Levine in Ray Ban sunglasses. 1. Ray Ban Wayfarers. It’s hard to decide, cause Wayfarers look good on anyone… Both celebrities rocked them, with a scruffy beard and a light colored t-shirt. 2. Eyeglasses. Brody doesn’t normally wear glasses, but he does so for his role in In the Land of Women. Levine, on the other hand, doesn’t mind a pair of geek chic frames in real life, and he rocks them. Winner: Levine, for choosing the better frames. 3. Wrap around sunglasses. The sporty type of sunglasses was worn by Brody with a striped shirt and a big smile. Levine was his charming unshaven self in a v-neck t-shirt, tattoos and wrap arounds. Winner: Brody, for the smile and proper coverage of her chest area. 4. Girlfriend sunglasses. But what are their women-friends wearing? In this incognito episode, Brody & Leighton Meester covered up with hats and sunglasses, the actress wearing sneakers with her floral dress and round frames. 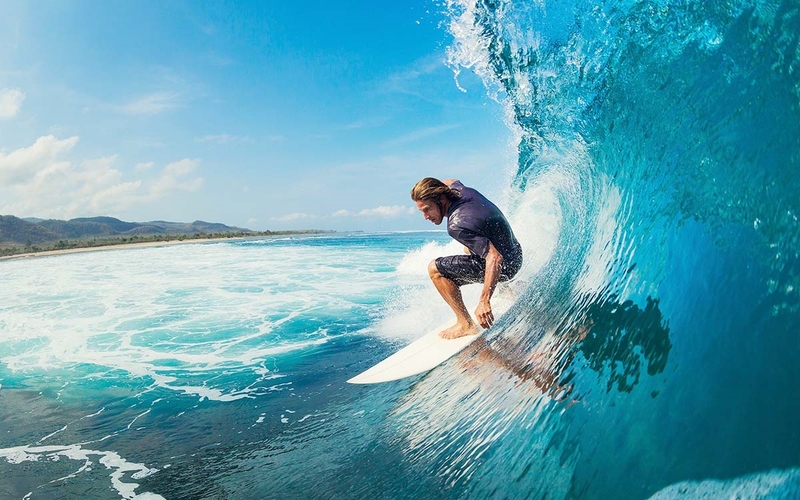 A similar style of frames was chosen by Behati Prinsloo, who was riding on Levine’s motorcycle. She also wore jeans, a tank top, lace-up boots and a helmet.